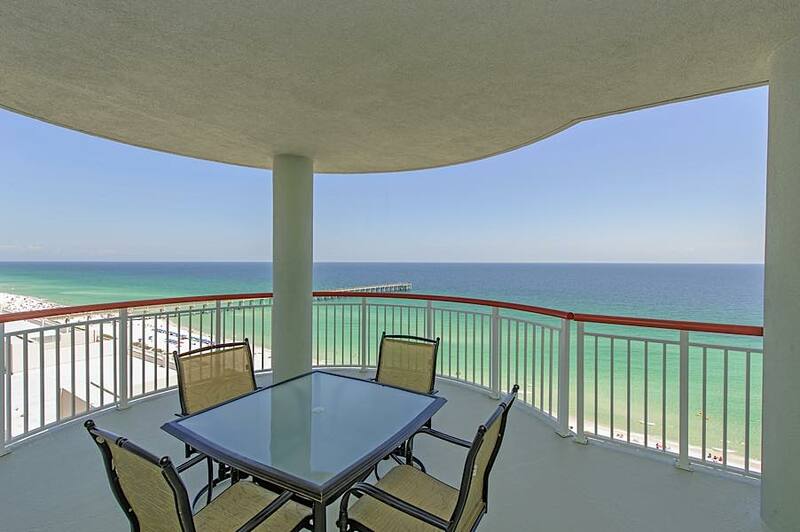 Come and see the treasure of Navarre Beach from this wonderful 14th floor unit at Beach Colony East. 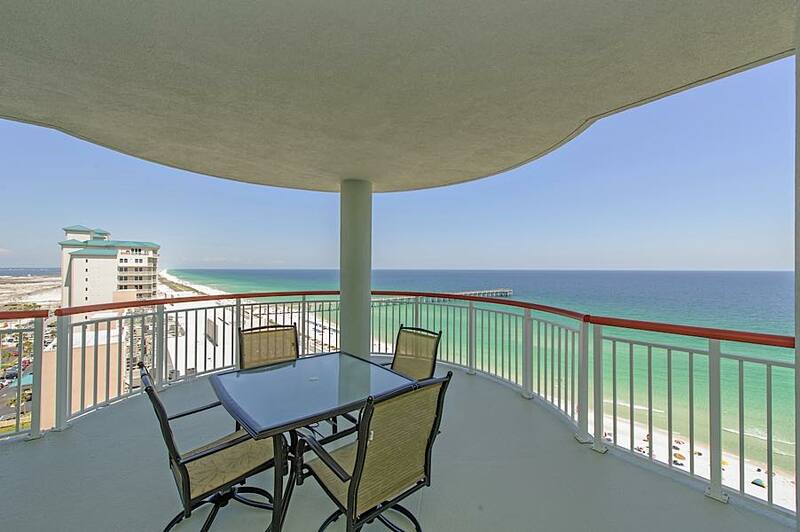 This 3 bedroom, 3 bath east corner unit has spectacular views of the gulf and the sound. 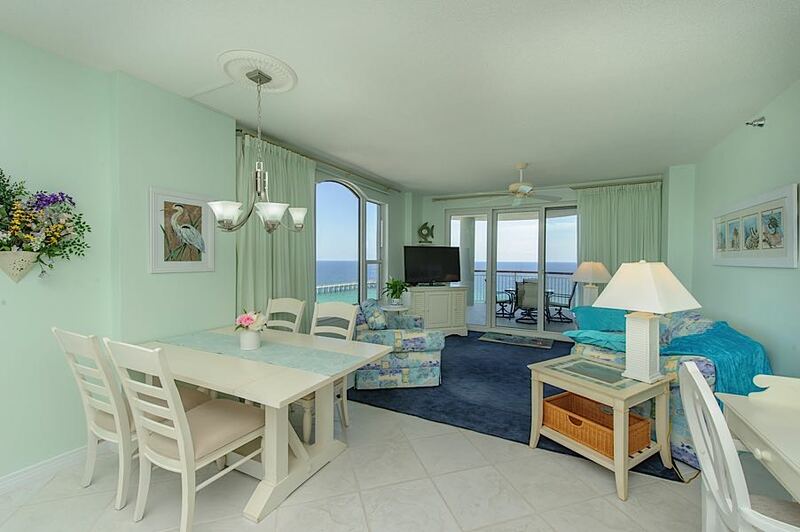 Lounge on the spacious balcony and enjoy the breeze as you marvel at the beautiful colors of the water; there is a great view of the fishing pier from here. 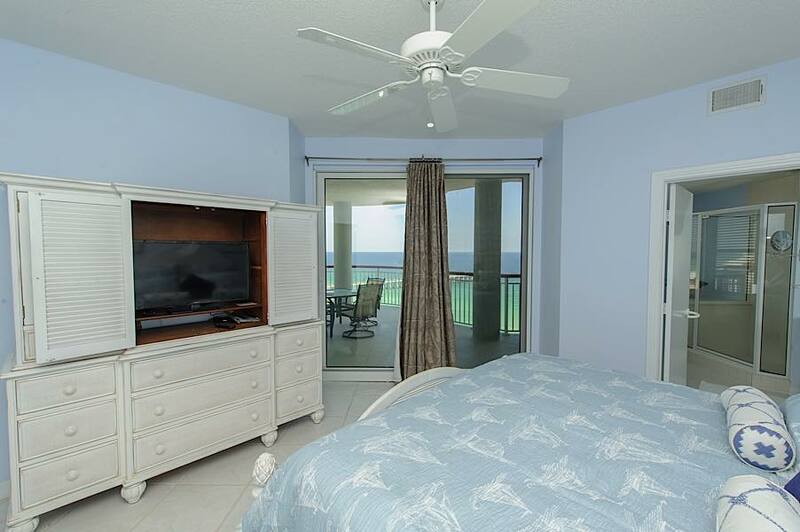 The living room features a 50' flat screen TV, DVD player and access to the gulf front balcony. 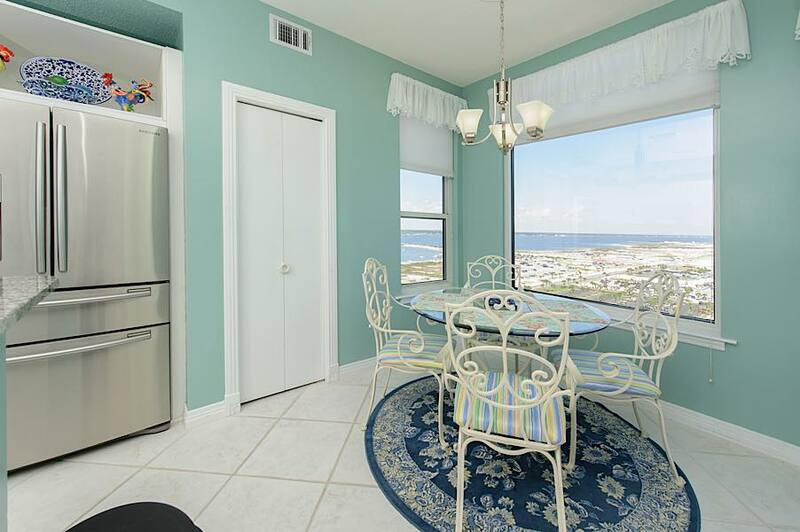 There is a dining table for 6 as well as a breakfast nook area for 4. 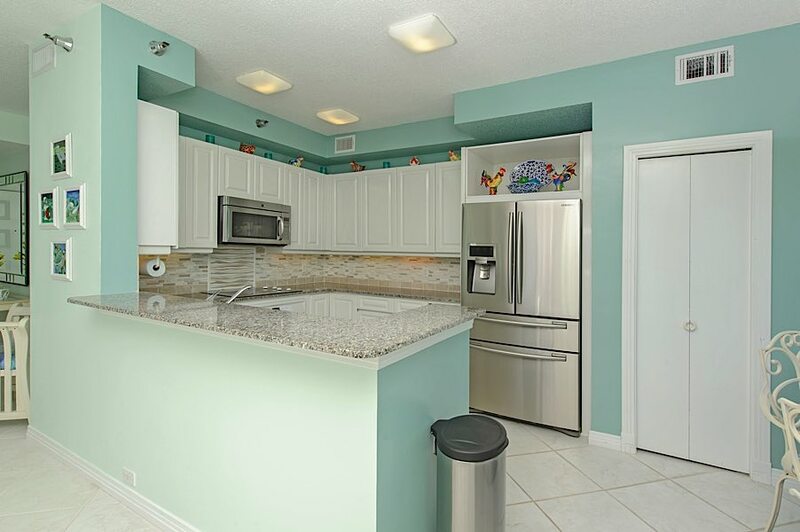 The kitchen features a wine cooler and top of the line stainless steel fridge. 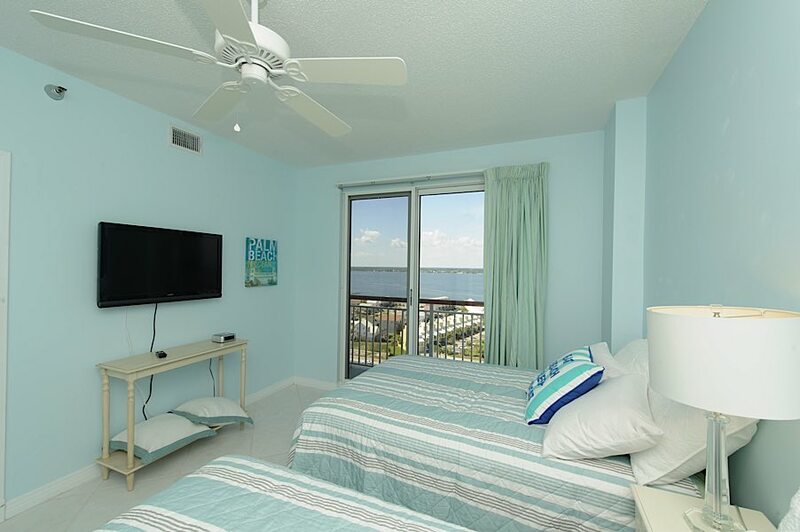 The master bedroom has a king bed where you can begin your day by waking to a beautiful beach view; there is also access to the gulf front balcony from this room. 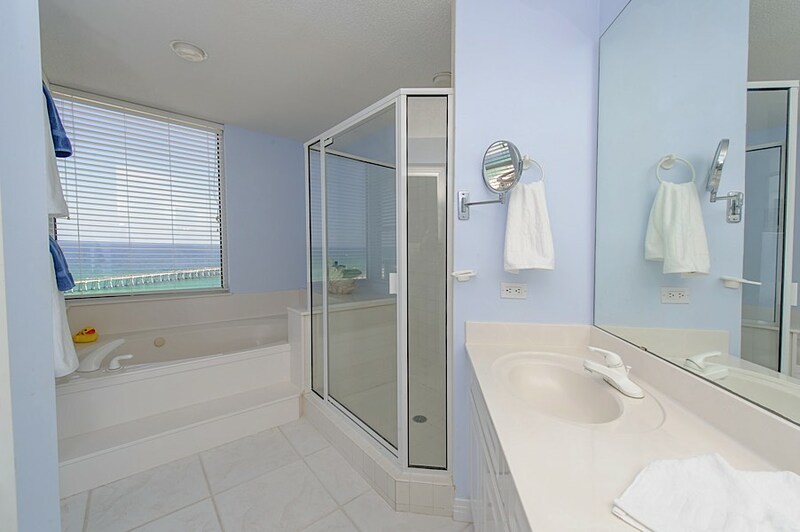 The on-suite bath has a double vanity, walk-in shower and Jacuzzi tub. 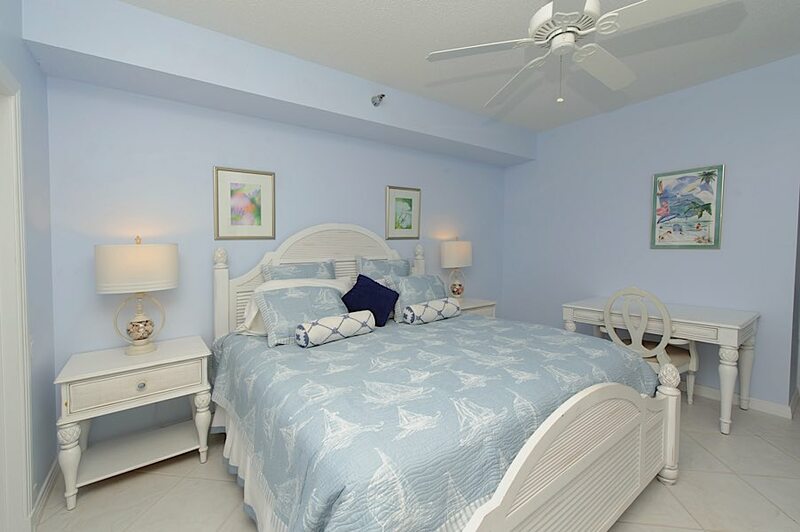 One guest room has a queen bed and the other has two full beds, and each has a bathroom, with a walk-in shower in one and a tub/shower combination in the other. 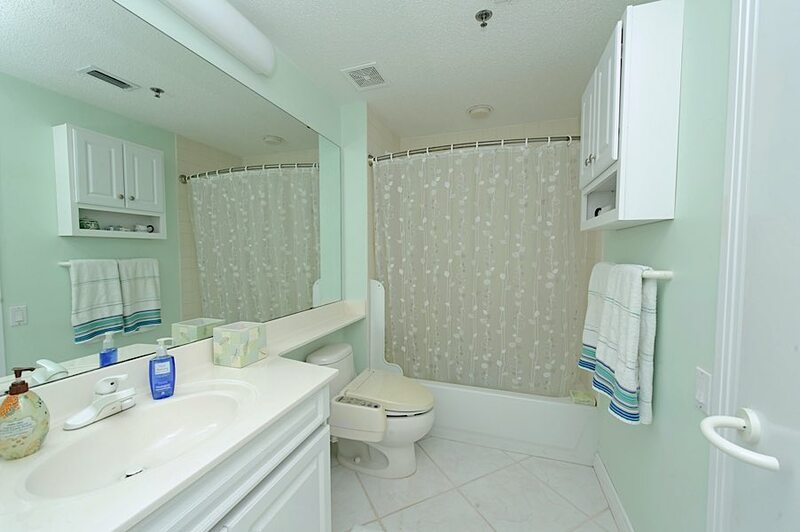 There are flat screen TV's in all bedrooms and tile floors throughout the unit. 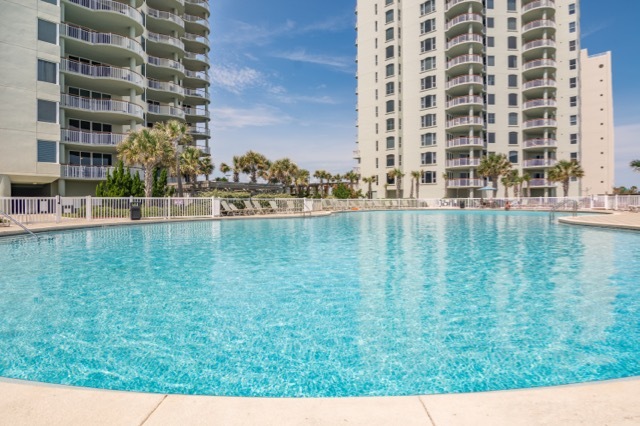 Beach Colony is a popular location and features the largest pool on Navarre Beach. 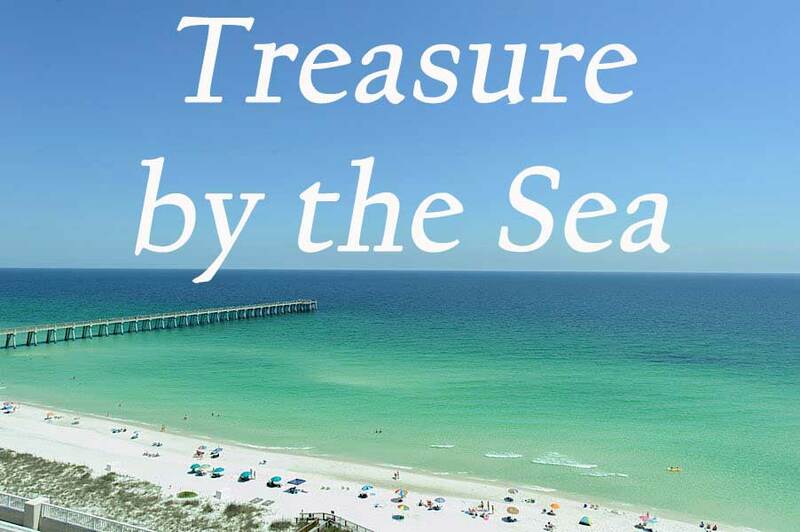 Reserve your vacation today, and don't forget the binoculars to see what treasures are being caught at the pier! 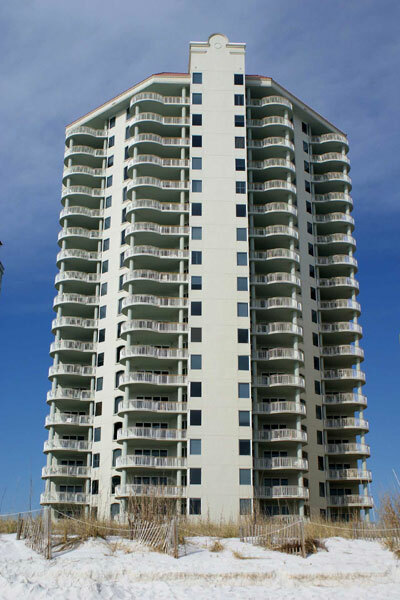 Our family of 4 adults and two children stayed for a long weekend in this very spacious comfortable condo. 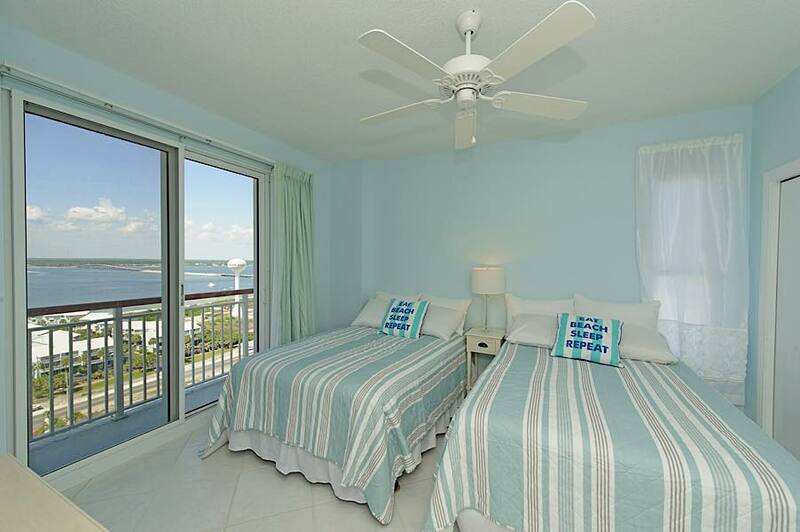 It was tastefully decorated with comfortable beds and furniture. 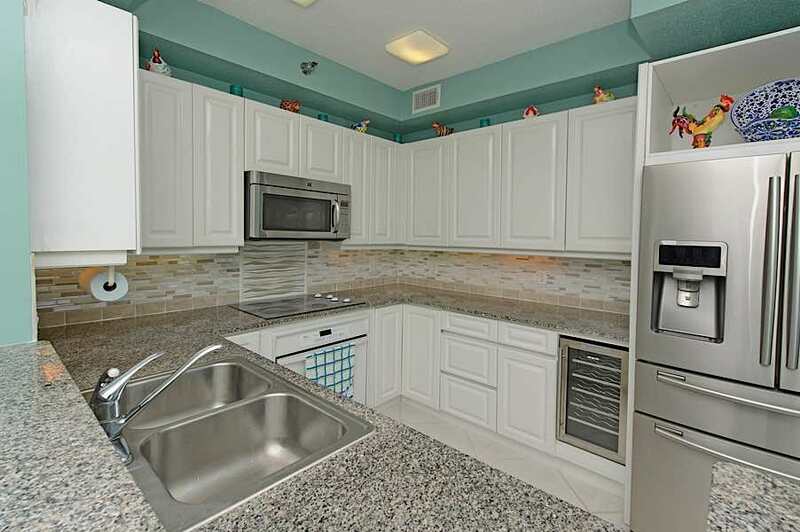 The well equipped kitchen provided all of the comforts of home. 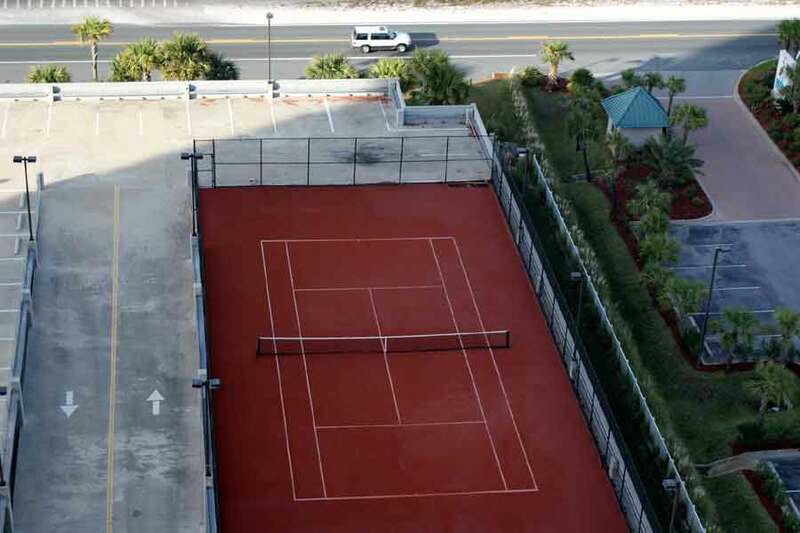 The complex offered great amenities in a secured environment. 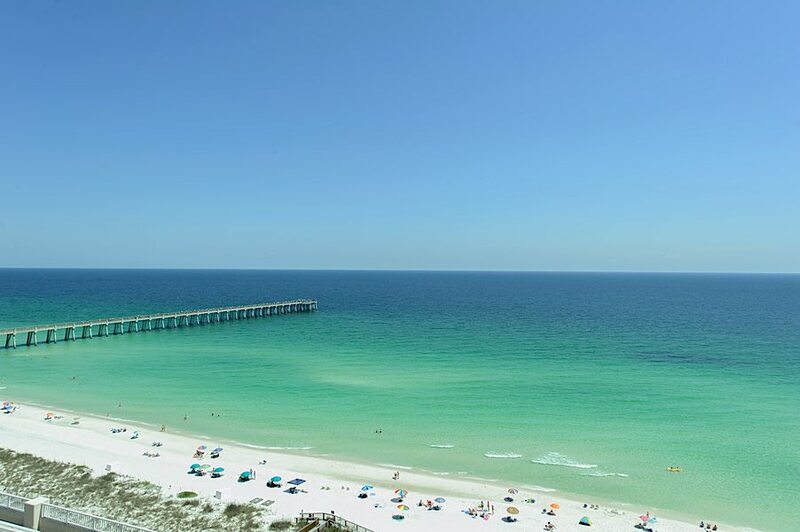 Navarre Beach in itself is beautiful and the view from the 14th floor is absolutely breath taking. 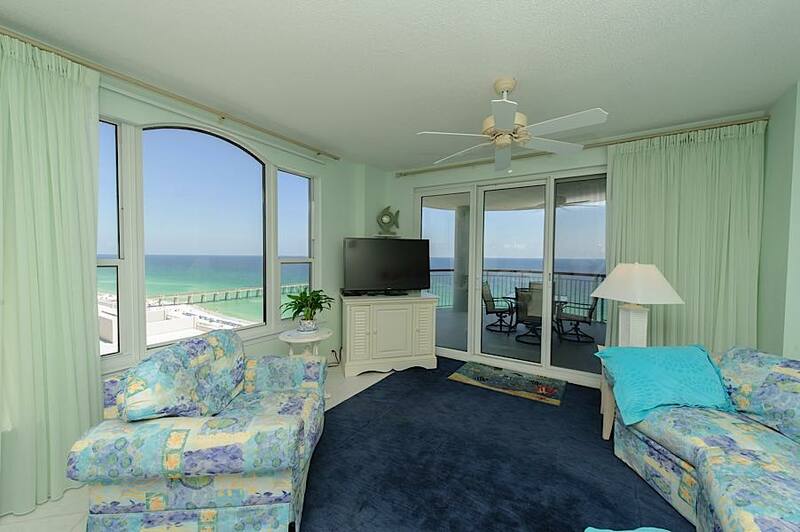 This is the first time we have stayed in a beach house and the first time at Navarre Beach. 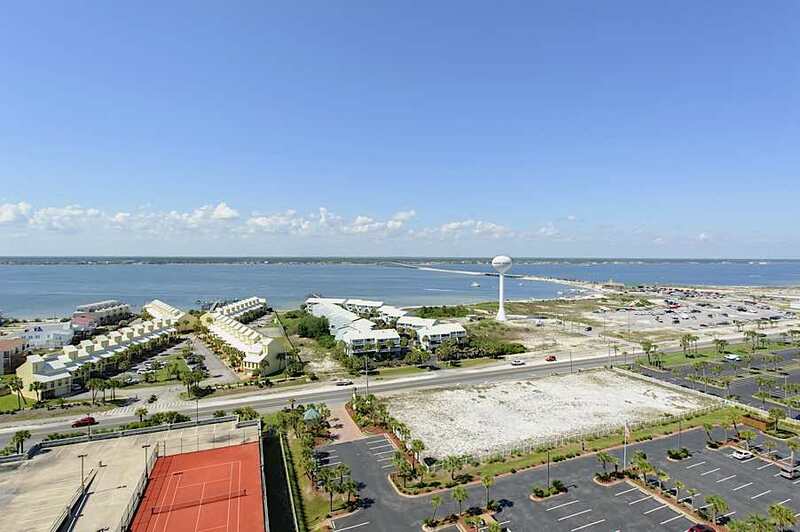 We normally stay in Orange Beach area. 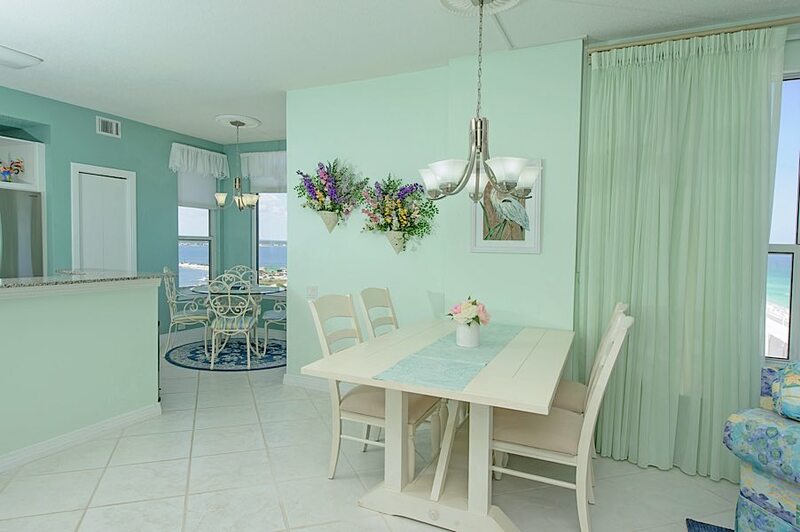 The house was very nicely decorated and had perfect access to the beach. 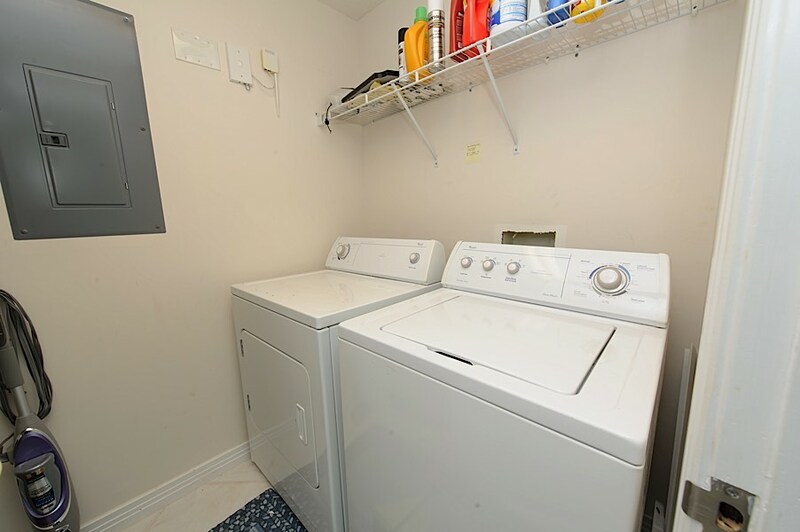 It also had ample space for larger families. 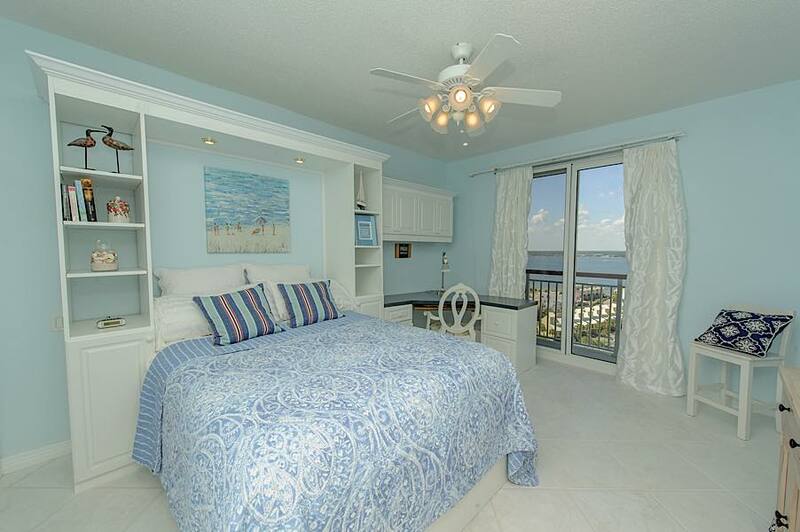 I would highly recommend this beach house to anyone. 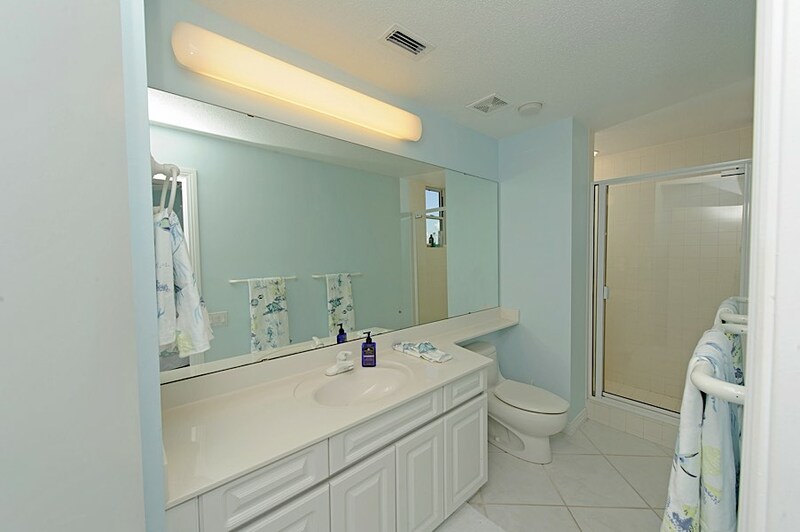 The condo was lovely and spacious. 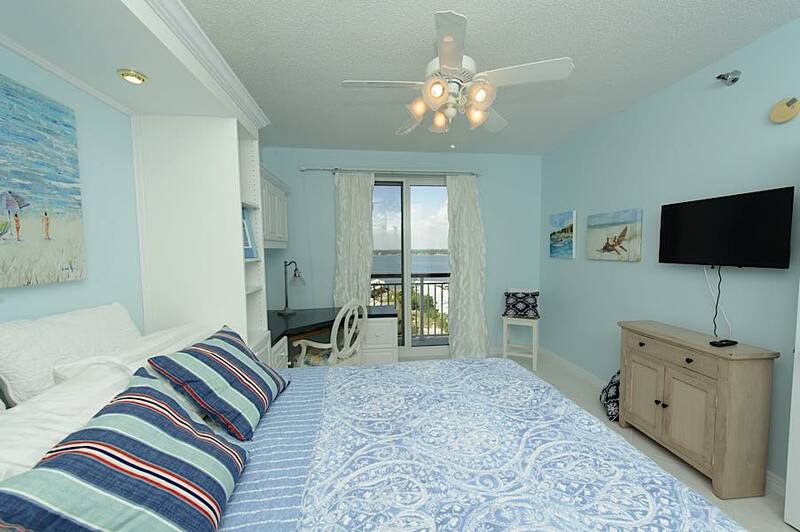 We love Beach colony! We will definitely rent this one again!